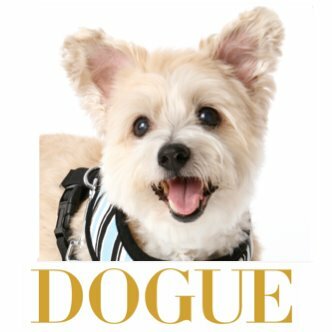 DOGUE Balmain is bringing haute couture to Sydney's inner west! In one of Sydney's most historic suburbs, only a short 10-minute ferry ride from Circular Quay and located on the iconic fashion strip of Darling Street, DOGUE Balmain is a must visit destination for local fash-hounds. Be pampered and styled like no other when you book for grooming at the Day Spa or release your energy and play with your pals at doggie day care. 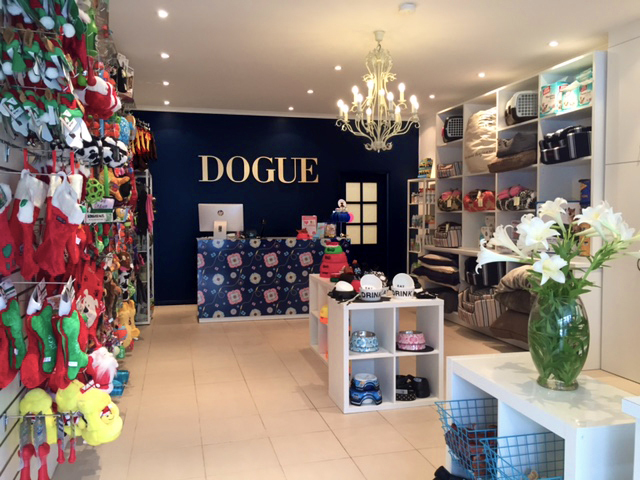 Experience DOGUE retail and checkout the latest in canine accessories, the cutest dog clothing, dog beds, collars, leads and more. We have the latest trends and styles to suit every canine! Stop by and meet the team at DOGUE Balmain!